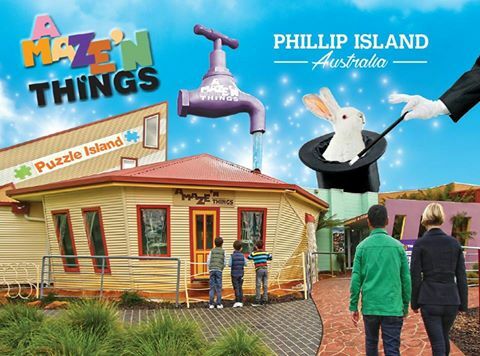 A Maze’N Things is a unique, award winning theme park located on Phillip Island. 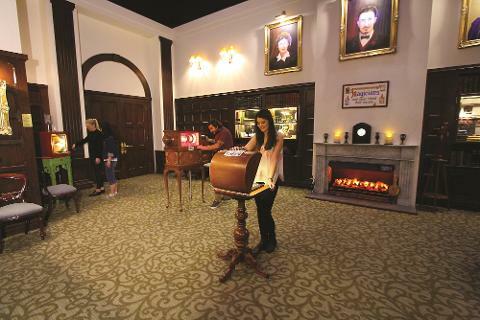 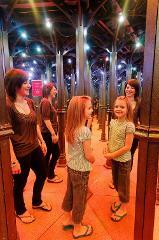 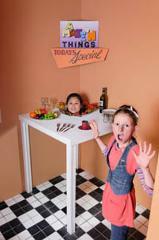 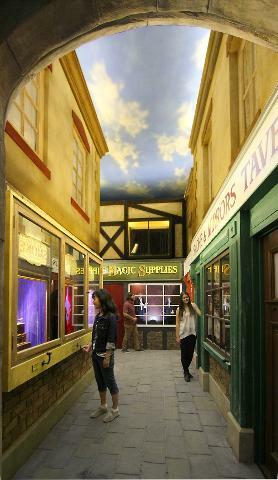 It is a magical world of illusions, magic, puzzles, mazes and mini golf that provides hours of fun. 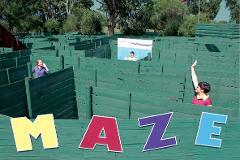 Families, school groups, social groups and couples young and old have spent hours challenging their mind, exploring Puzzle Island and wandering through kilometres of maze. 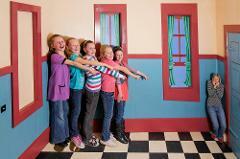 Whatever you decide to do, we know that you’ll be laughing all the way. 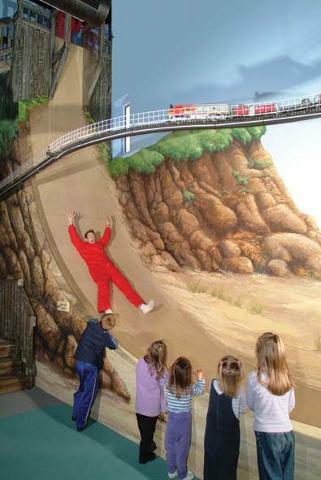 Please arrive with plenty of time (1.5 to 2 hours) to do all activities to avoid disappointment.